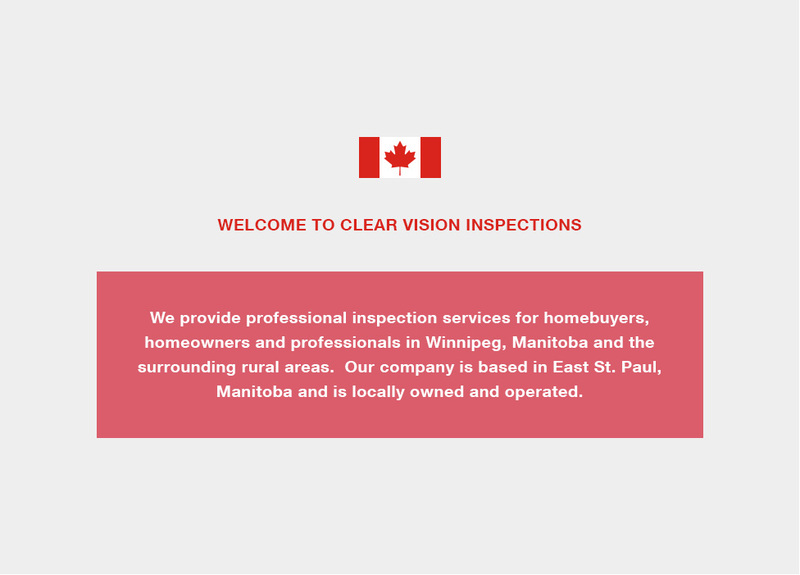 Clear Vision Inspections - Providing the insight you trust. 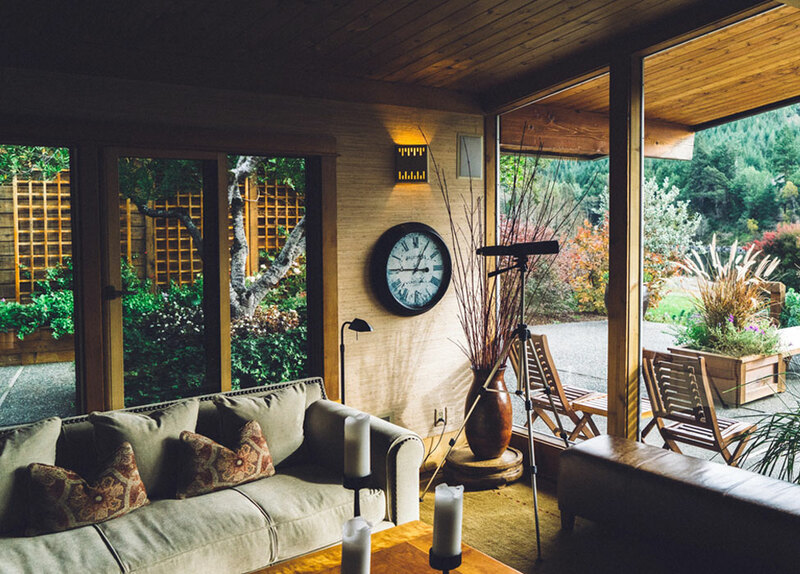 Our customized, thorough inspection process and reporting system allows us to provide the insight you need to make informed decisions on the condition of your investment or interest, within the timeframe of the real estate transaction. Our goal is to provide a client-centered approach by educating our clients on the property we are inspecting. We strive to provide a higher standard in the industry with our comprehensive training, strict attention to detail, unbiased reporting, and professional standards. Please browse our website and see for yourself why you should choose Clear Vision Inspections. No web site or brochure can include everything you might want to ask before choosing a home inspection company to work for you, so please email or call to discuss your home inspection. We are big enough to compete in our market, but small enough to spend ample time with each one of our clients. Enjoy your visit on our web site and return often as we continue to add more information.